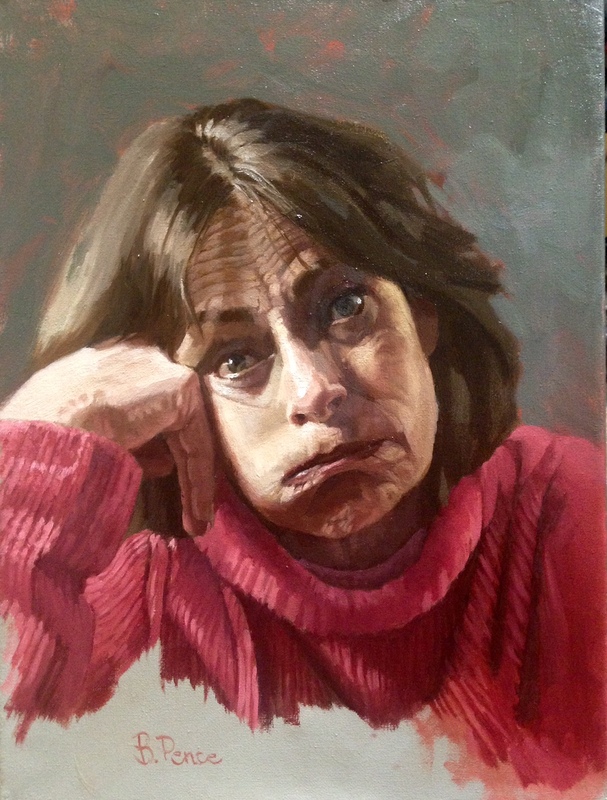 This is the latest expressive portrait, "Figuring it out". During 2016, I started a new series, "expressive portraits", inspired by the great head sculptures of the 18th century artist Franz Messerschmidt, example below. I was amazed to see such work done prior to the advent of the camera, as well as work that looked so contemporary despite being about 250 years old! Title: "I'll be the judge of that..."